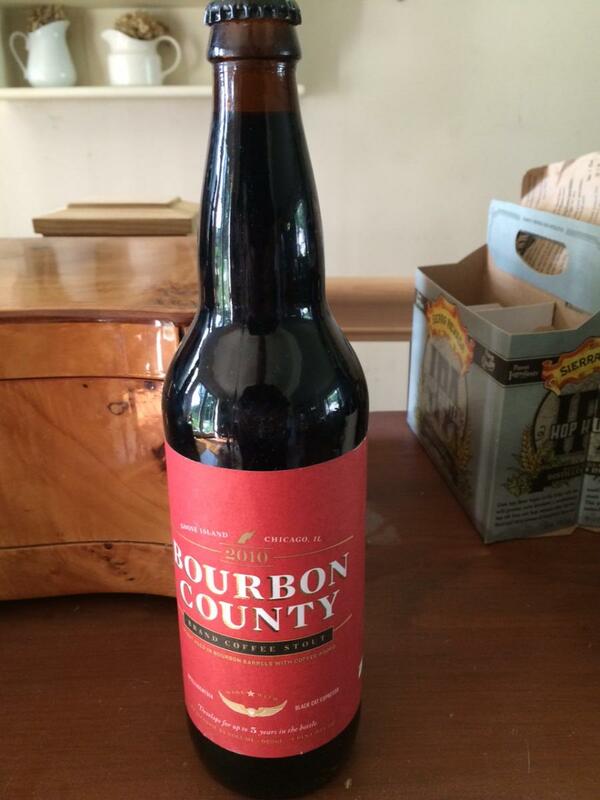 For sale is one bottle of Goose Island 2010 BCBS Coffee. This beer has been properly stored in its original case in my cellar, only taken out for this picture. Free shipping. For reference you can check out my eBay profile rc0424. Please pay with PayPal.